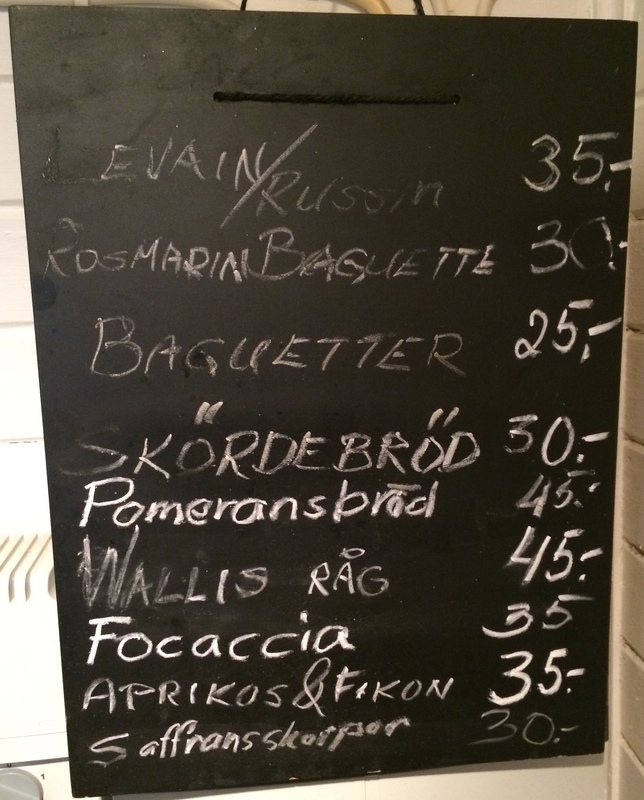 If you find yourself in Falun, Sweden, there is one place you will want to go to buy your bread. 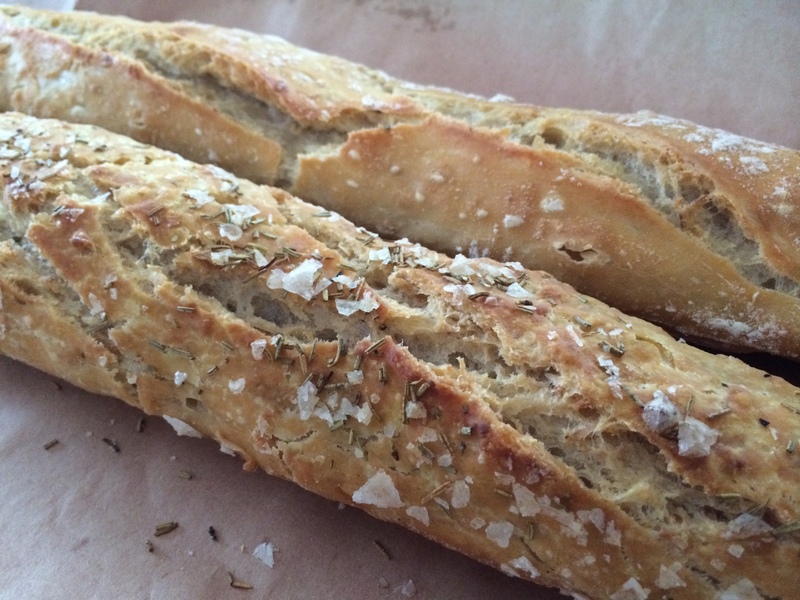 Yes, I know, these days we are all trying to avoid carbs and resist bread, while we meanwhile gorge ourselves with things that crush our arteries (I’m talking to you, sausages!) 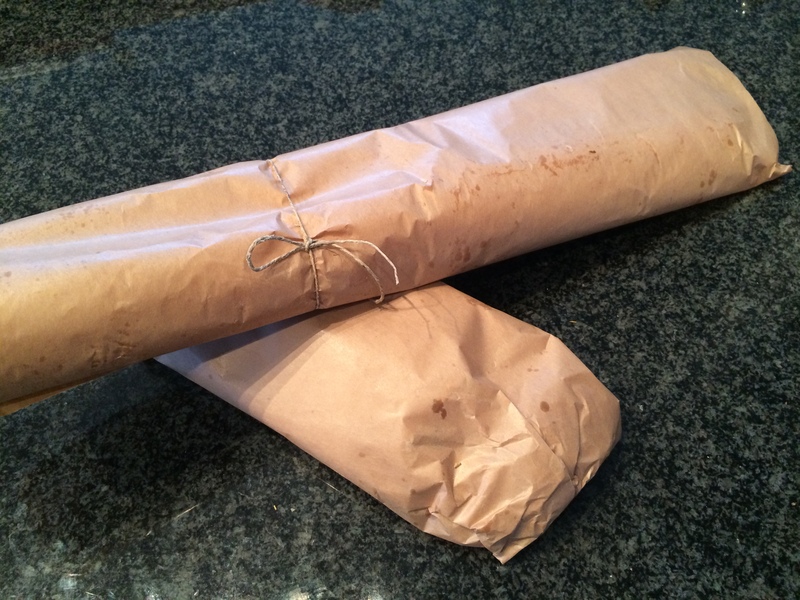 because “low carb, high fat” is where it’s at right now. 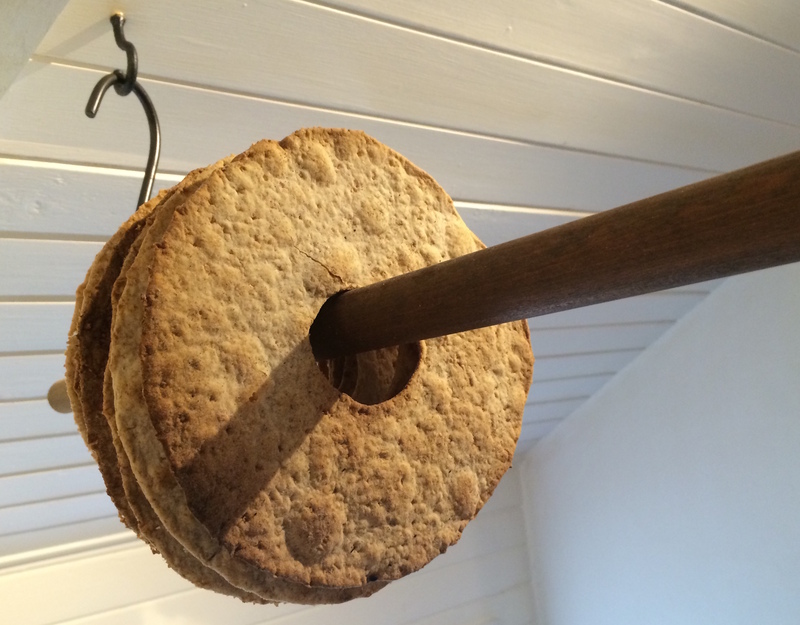 Regardless of your opinion on bread, I found the place for you to try. If you are watching the carbs, just take a 1 day break from it – if you are going to “break the rules”, this is the way to do it. 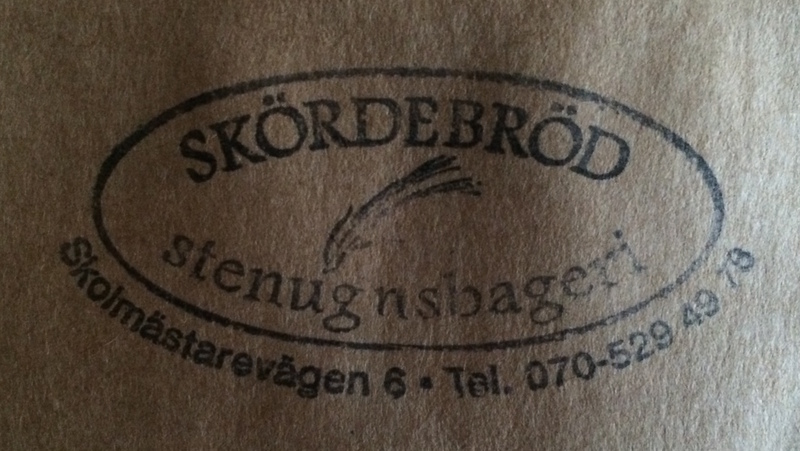 It’s called Skördebröd Stenugnsbageri (losely translated as “Harvest Bread Stone Oven Bakery). 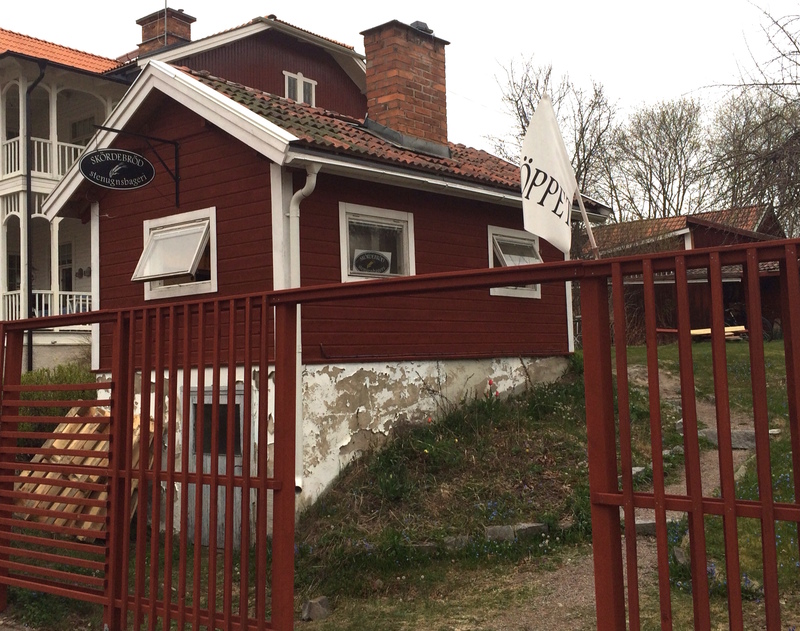 It is only open 2 days a week (Friday and Saturday), and from the looks of things, it is in a little “stuga” (cottage) that is on the property of the owner’s house. It is located in an older and really cute part of Falun, so you could easily take a nice walk there from central and stop and have a little picnic along the river. 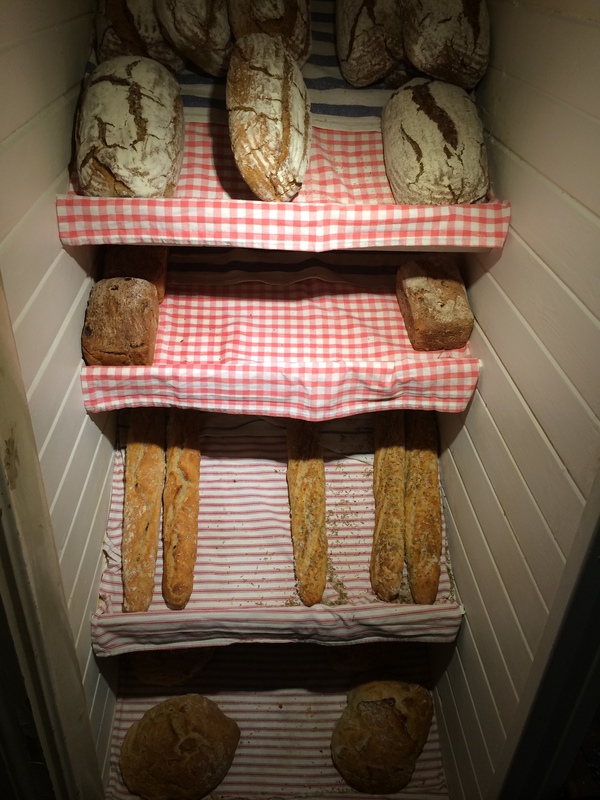 The little stuga where the bakery is housed – 1 person in at a time, please!